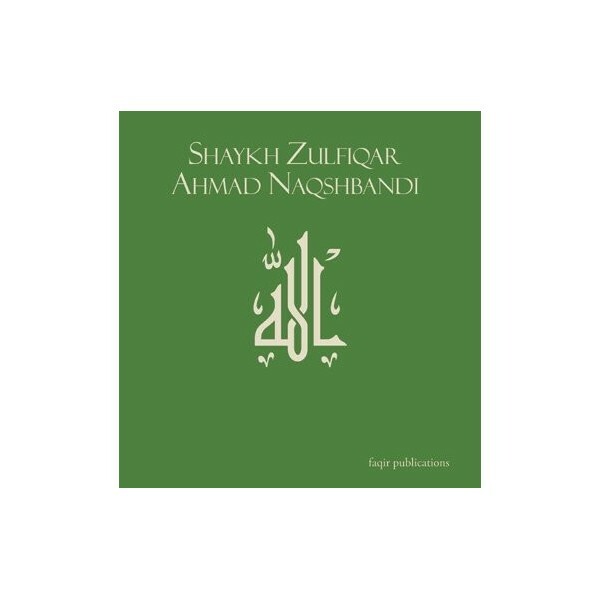 In this highly inspiring speech, Shaykh Zulfiqar Ahmad begins by looking at what might be Allah's greatest favor to mankind, His sending the beloved final messenger . The Shaykh then highlights the nature of the Companions , focussing on those closest to the the Prophet . Throughout the speech the Shaykh convincingly proves the following point: Although the Companions of the Prophet were not given the formal title of "prophets," they were blessed with many essential attributes and characteristics of prophethood. 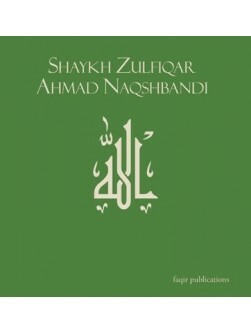 Includes "Nabi Akram" - Naat by Shaykh Azhar Iqbal (db). CD 101 - Approx. Length 70 minutes.